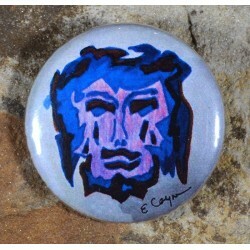 Art Buttons - A new concept from Elaine Coyne. 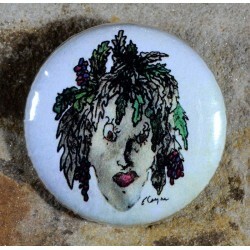 Art Buttons - A new concept from Elaine Coyne. Featuring images from nature and sea life as well as original drawings from Elaine's earliest art work when she started out in the Seventies.